To pay with your credit card or check, complete the fields below and click Next. Required fields are indicated in a red asterisk *. Note: At least one of the following fields is required: Invoice #, Transaction # and Commitment/Certificate #. I have read the terms and agreed to authorize the payment. I authorize the Iowa Title Guaranty to charge the credit card indicated in this authorization form according to the terms outlined above. This payment authorization is for the services described above, for the amount indicated above only. 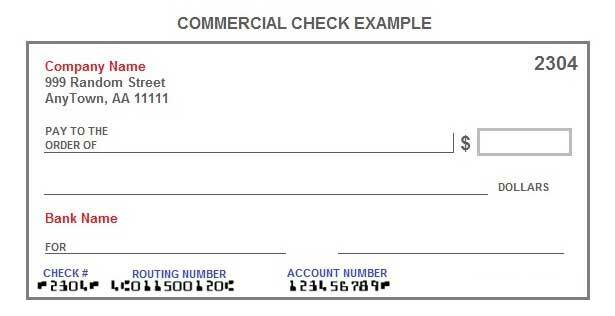 I certify that I am an authorized user of this credit card and that I will not dispute the payment with my credit card company; so long as the transaction corresponds to the terms indicated in this form. I hereby authorize "Iowa Title Guaranty", to initiate debit and or credit entries to my checking and/or savings account. 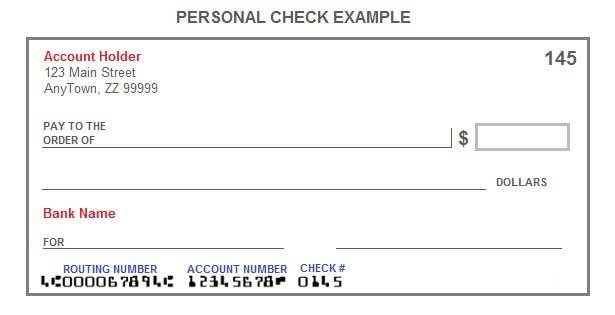 I acknowledge that the origination of e-Check transactions to my account must comply with the provisions of U.S. law. Your credit card/bank account will not be charged until all information is confirmed in the next step. Please make sure that the information you entered above is correct. If not, please go Back and make the appropriate changes. Otherwise, please Confirm this step and your payment will be processed. E-Payment system support browsers : Internet Explorer 8+, Chrome 4.0+, Firefox 4+, Safari 4.0+. Currently Used Browser : Unknown 0.